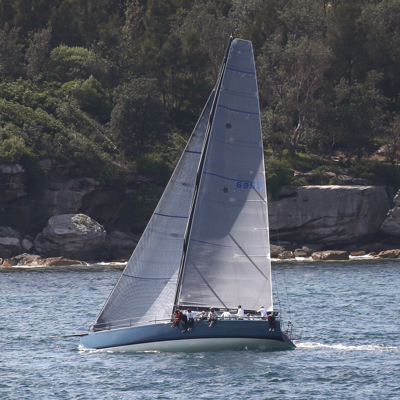 Celestial is a regular competitor in the CYCA Blue Water Pointscore series, inclduing the Rolex Sydney Hobart Yacht Race and IRC regattas. In 2017 Celestial was very competitive placing second in the CYCA Blue Water Pointscore, 1st in the Line Honours Trophy for the 2017 Summer Series and 9th overall on IRC in the Rolex Sydney Hobart Yacht Race. With this consistent momentum continuing in to 2018 with a 3rd place in the 2018 NSW IRC Championships the team planning to carry the good run in to the Sydney Gold Coast Race and the rest of the offshore season.